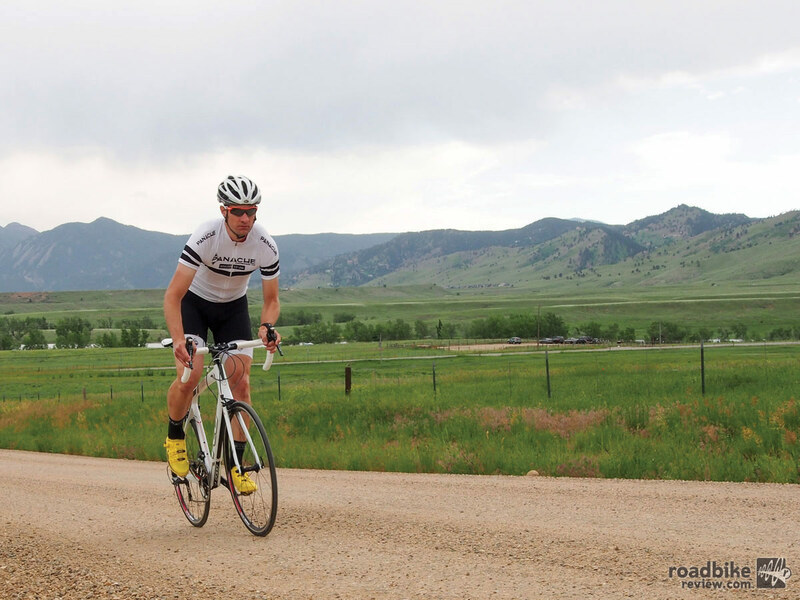 Find out which bikes our test team anointed Best Gran Fondo Racer, Best Climber, Best Pure Gravel Road Racer, and Best In Test. The original “comfort” bike continues to deliver a smooth ride thanks in part to a quartet of bump absorbing inserts. It may not be the sexiest bike around, but the Felt Z3 delivers solid rough road performance utilizing classic frame shapes and innovative design. 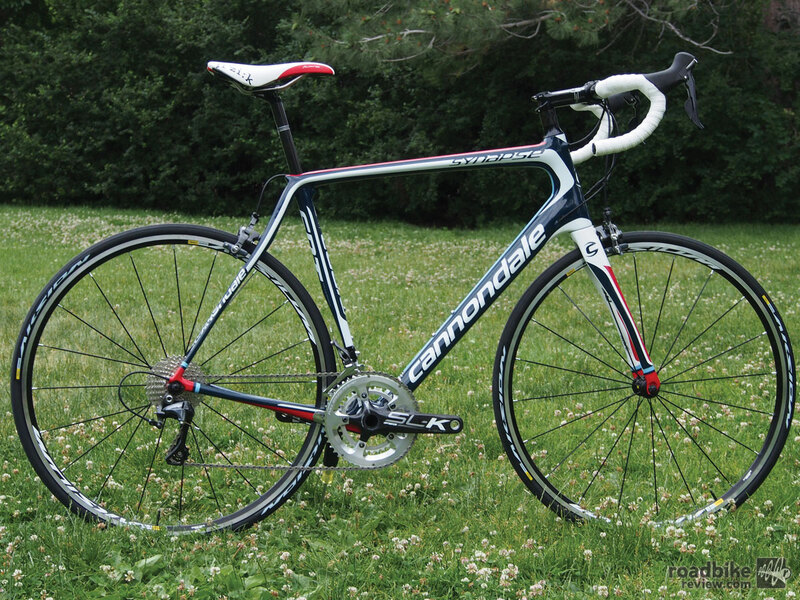 Meet a more budget-friendly version of the bike that members of the Cannondale Pro Cycling team rode at races such as Paris Roubaix and the Tour of Flanders. With its unique frame design and light weight, this is a supremely comfortable bike that can scoot up hills and rail rough roads. If you’re looking for a true gravel grinder that could also be converted into a capable commuter bike, the Jamis Xenith Endura Elite is worth a look. 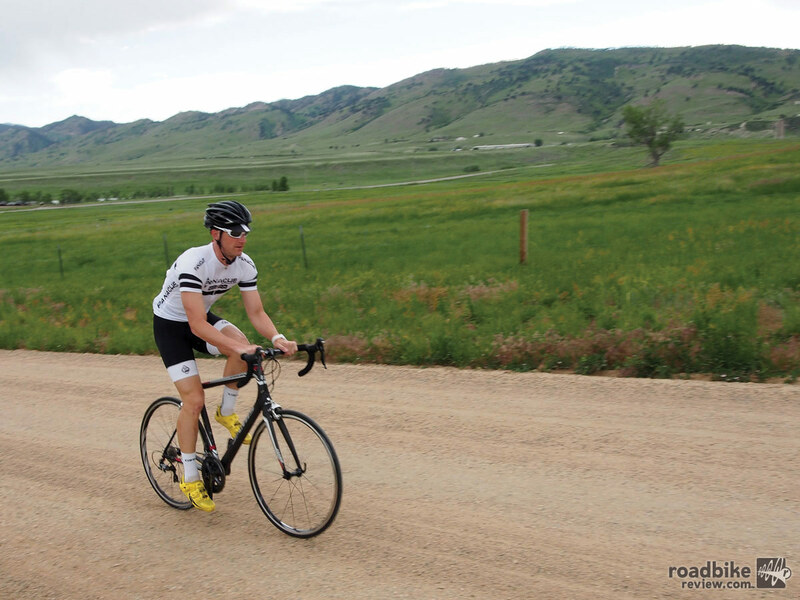 This solid all-around bike handled rough road and smooth hilly tarmac with equal aplomb. The only problem is whether or not you can still find one. 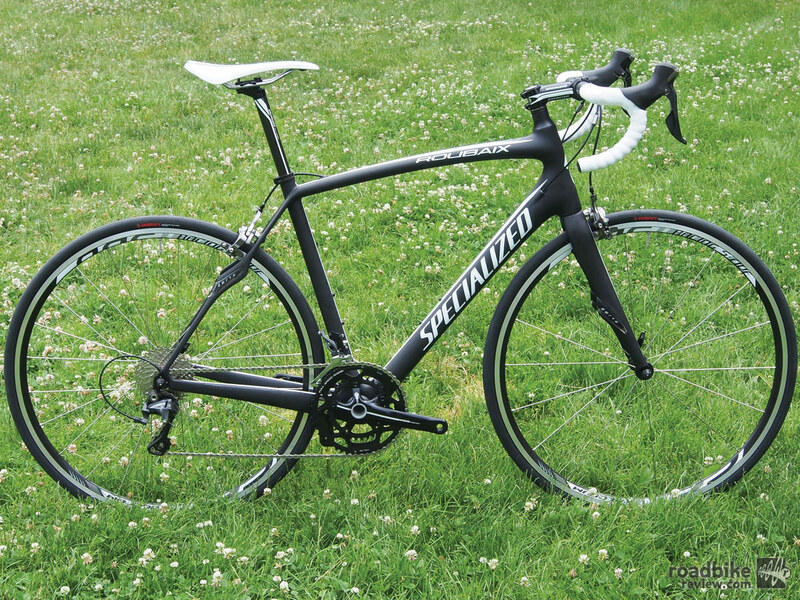 This Sharp looking steed boasts a complete 11-speed Shimano Ultegra 6800 drivetrain and delivers a silky smooth ride. 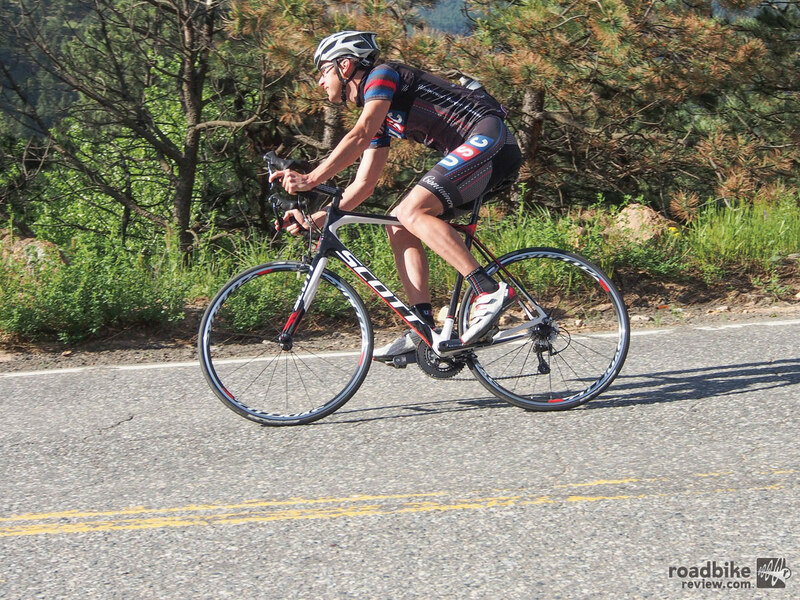 See what else our review team discovered during the $3,000 Endurance Bike Shootout. 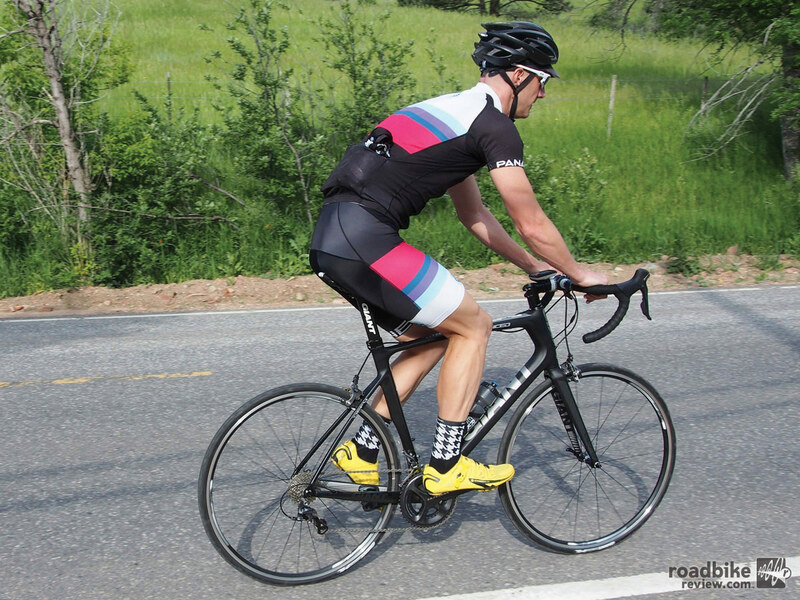 Endurance bikes are built to be both comfortable — and efficient and powerful. 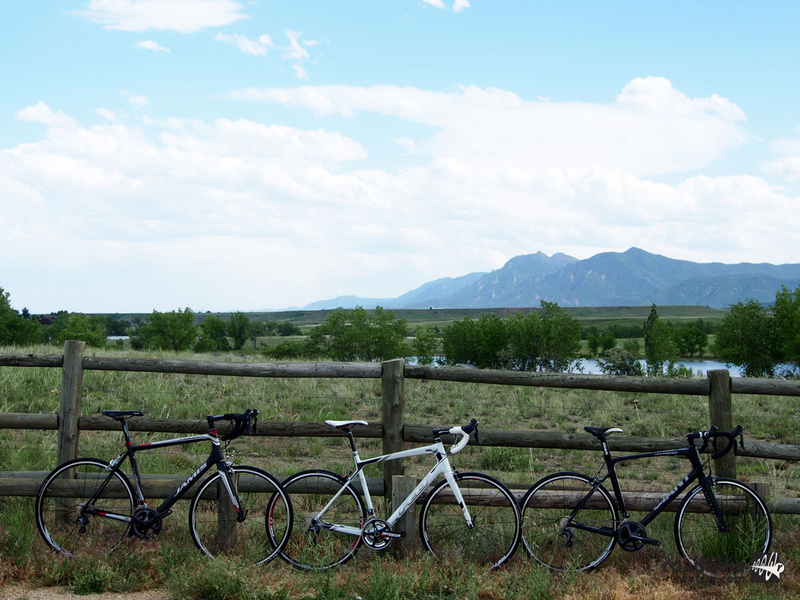 Or put another way, they are the bikes that best suit most of us most of the time. Here we provide a first look at the seven major brand bikes we’ll be testing, and pass on a few initial impressions.